Welcome to the Nitro+CHiRAL fan club! 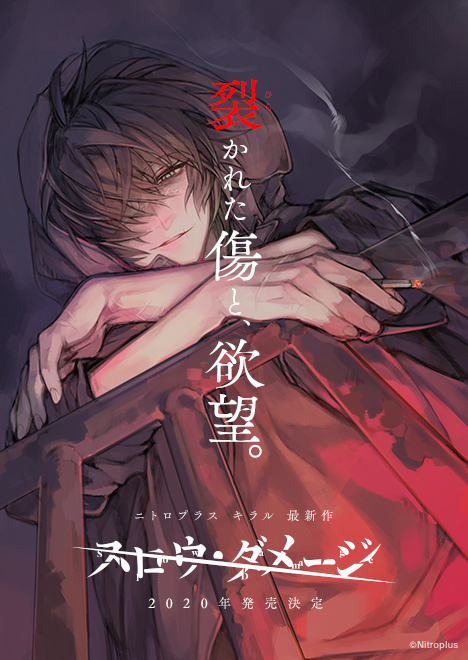 Nitro+CHiRAL latest BL game, Slow Damage has been announced! Great news, guys! sweet pool is now available officially in English all thanks to JAST BLUE! 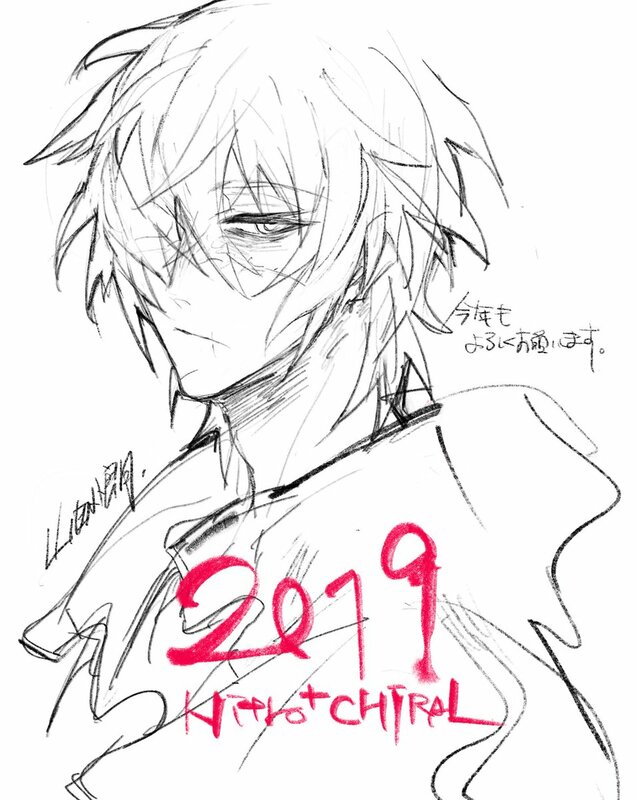 Look forward to more official release of Nitro+CHiRAL games such as Lamento BEYOND THE VOID, Togainu no Chi and DRAMAtical Murder in English!! 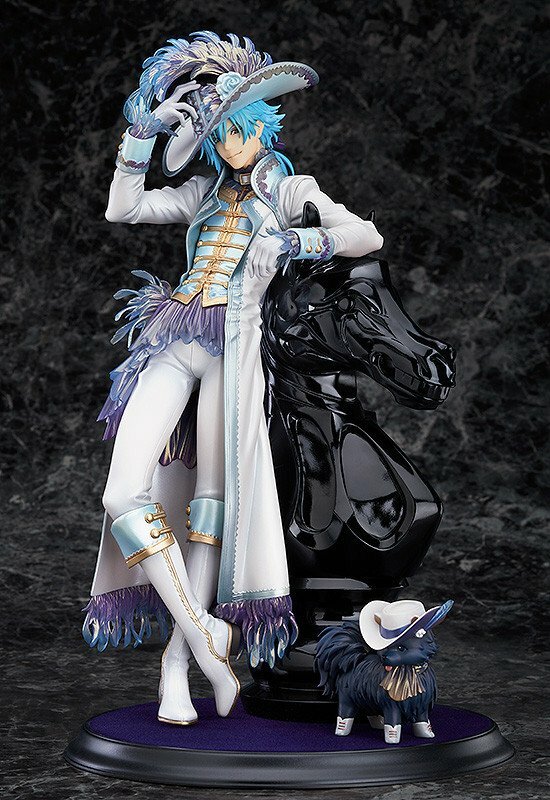 Wonderful Hobby Selection 1/8 scale Aoba figure Gothic ver release date is March 2019! 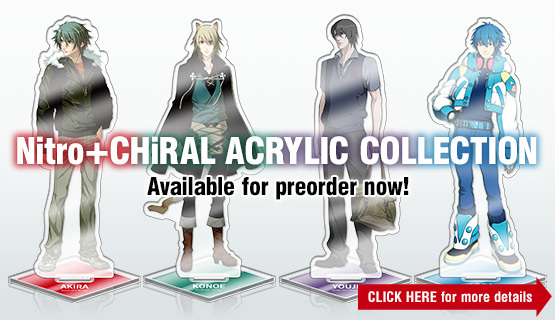 Let GSC / Max Factory / Orange Rouge know that we want the rest of the CHiRAL boys made HERE! Send them your requests for nendoroids, figmas, scaled figures, THE CHiRAL NIGHT versions or anything you want. Let's make Youji and Naitou-kun figures a reality! Favorite item(s) in your collection? SkyBlue (9 mies. temu) #36879707WE HAVE BEEN BLESSED!! 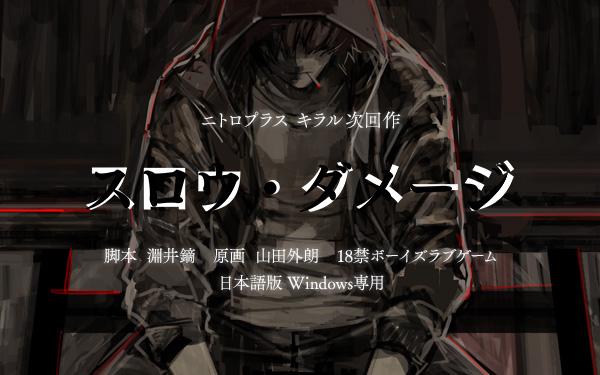 JAST BLUE WILL BE RELEASING LAMENTO, TOGAINU AND DMMD IN ENGLISH!!! for PC or for the Vita? WE HAVE BEEN BLESSED!! JAST BLUE WILL BE RELEASING LAMENTO, TOGAINU AND DMMD IN ENGLISH!!! How long are they gonna hold out the deets on their new game?? Lately I've been super antsy to know more! New goods revealed for the 5th Anniversary of Nitroplus Online Store! Pre-orders are scheduled to open on November 6th 2017 at 12:00 (JST) so get ready people!! 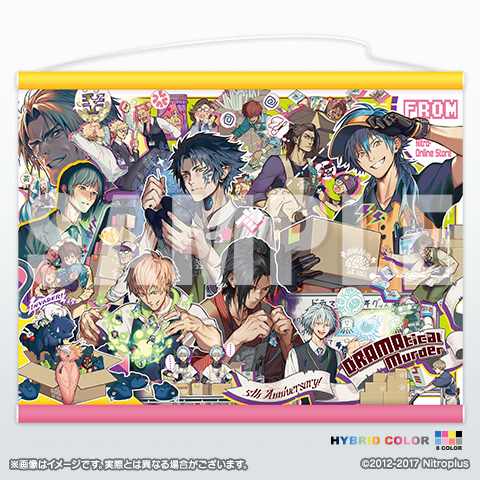 THE CHiRAL NIGHT rhythm carnival C92 Set will be sold at Nitro+ Online Store!! Priced at 7000 JPY it includes the PC Game [THE CHiRAL NIGHT rhythm carnival] and a set of six (6) A3 Clear Posters!!! Orders will be accepted from August 21, 2017 at 12pm (JST) onwards (While stocks last). Mark your calendars if you missed them at Comiket 92! Check out N+C latest rhythmic game THE CHiRAL NIGHT rhythm carnival! Mark your calendars people!!! CHiRAL LIVE 2017 for rhythm carnival shall commence from June 16th, 2017 until June 23rd, 2017~!! Happy New Year~♡ Check out the latest teaser for Slow Damage released by Nitro+CHiRAL! SUPER EXCITED FOR THEIR NEW GAME!! !